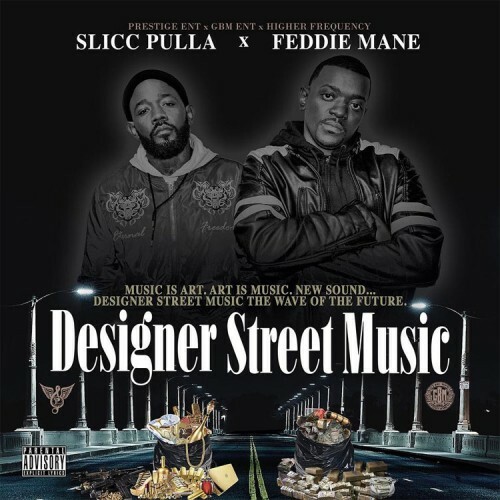 Follow @LiveMixtapes, @TrapsNTrunks, @UDayPulla & @FeddieMane! Slick pull mane hell yeah! !